What we say: This is easily one of the best ideas for a practice pad. This pad is perfect for practicing quietly on the go! 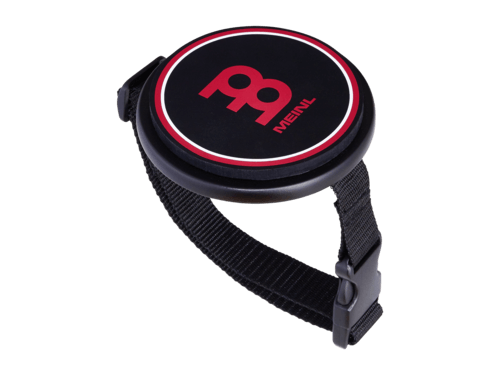 Develop speed, power and precision – anytime and anywhere – with the new MEINL 4“ Kneepad. With a compact size and light weight, the kneepad comfortably sits on your knee and can be secured with the adjustable strap. 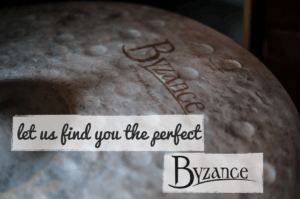 It’s the perfect way for drummers to practice on the go!